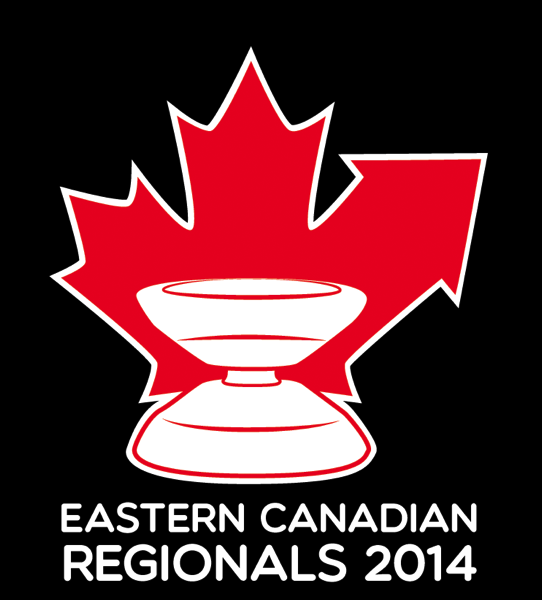 The 2014 Eastern Canadian Regional Return Top Championship happens Sunday February 16th in Toronto Canada! YoYoExpert is proud to be sponsor of this great contest! Check out their Facebook Event Page and make it out if you can! CLYW Double Release! Gnarwhal 2 & Bonfire!